Then, there was the question of how workers would get to existing and new manufacturing facilities. 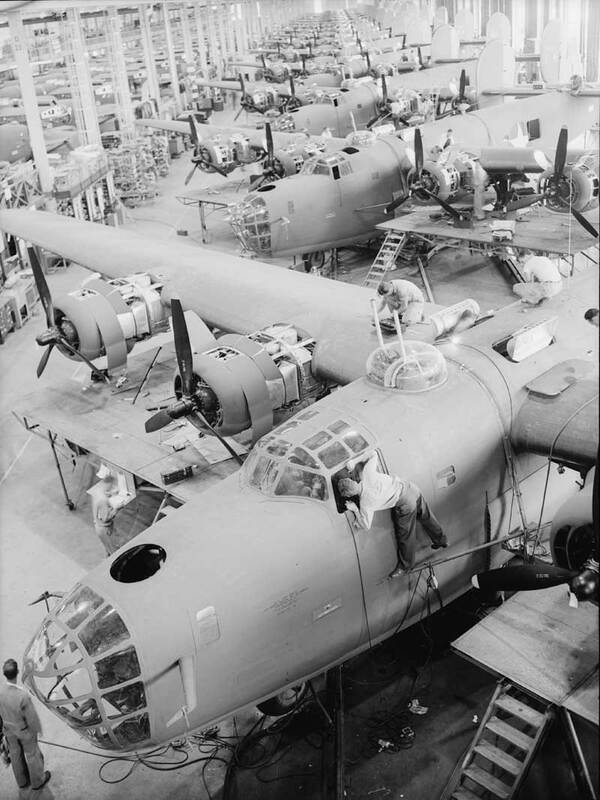 Ford’s bomber plant at Willow Run, Chrysler’s tank center, and Hudson’s bomber plant were located in Detroit suburbs not serviced by public transportation. A good example of the problem was Willow Run, located twenty miles from Detroit at Ypsilanti, Mich. It had 60,000 workers that used private transportation to get to work. With tire rationing in place, gas rationing about to go into effect, and officials acknowledging that they were insufficiently equipped to establish new public transportation lines, some sort of accommodation had to be made, and quickly. 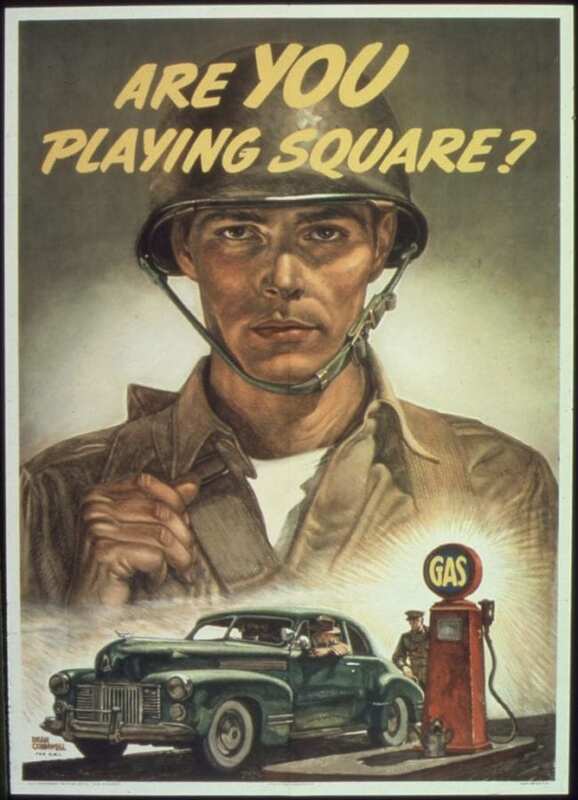 Rationing became the order of the day, and men and women became adept in the alphabet soup of ration cards and coupons. Organized crime, seeing an opportunity that harkened back to the days of Prohibition, moved in to produce counterfeit coupons, especially “C” coupons, the most generous ration. Of course, the effect of Henderson’s decision extended beyond autoworkers themselves. Some car dealerships simply closed shop. Others expanded their repair facilities. When skilled mechanics became scarce, they had salesmen don coveralls. Used cars turned out to be a lucrative business, especially with the thriving black market that soon developed. Henderson proved to be a controversial administrator and made a lot of enemies. So many, in fact, that when the Democratic National Committee compiled a list of the five factors contributing to the Democrats’ by-election loss in 1942, Henderson’s name was on it. In 1943, Henderson was replaced. In 1941 civilian automobile production totaled about 3.6 million vehicles. In 1942 that number dropped to less than 1.15 million. Postwar civilian production numbers did not reach 1941 levels until 1949.